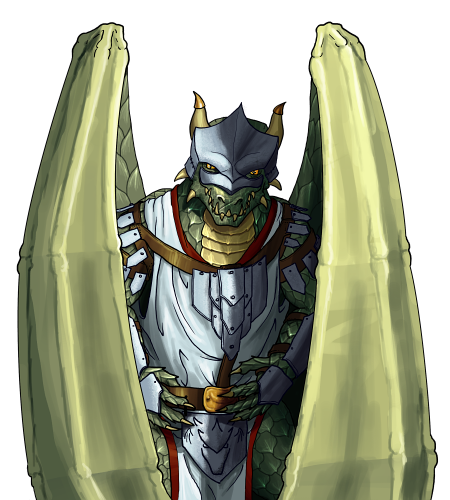 The lightweight ceramic armor that the Sky Drakes wear is a symbol of their rank, glazed silver to honor their connection to the air. As leaders of the hunt, they are often away from their homes for long periods of time. Each tries to bring as much game home as possible, competing to gain the respect of their tribe and, just possibly, time with one of the closely-guarded drake females. 특별히 참고할 것: 이 유닛은 저격능력을 가지고 있어 목표한 적을 높은 명중률로 맞힐 수 있지만, 방어시에는 이 능력을 쓸 수 없습니다.